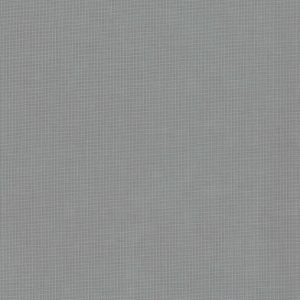 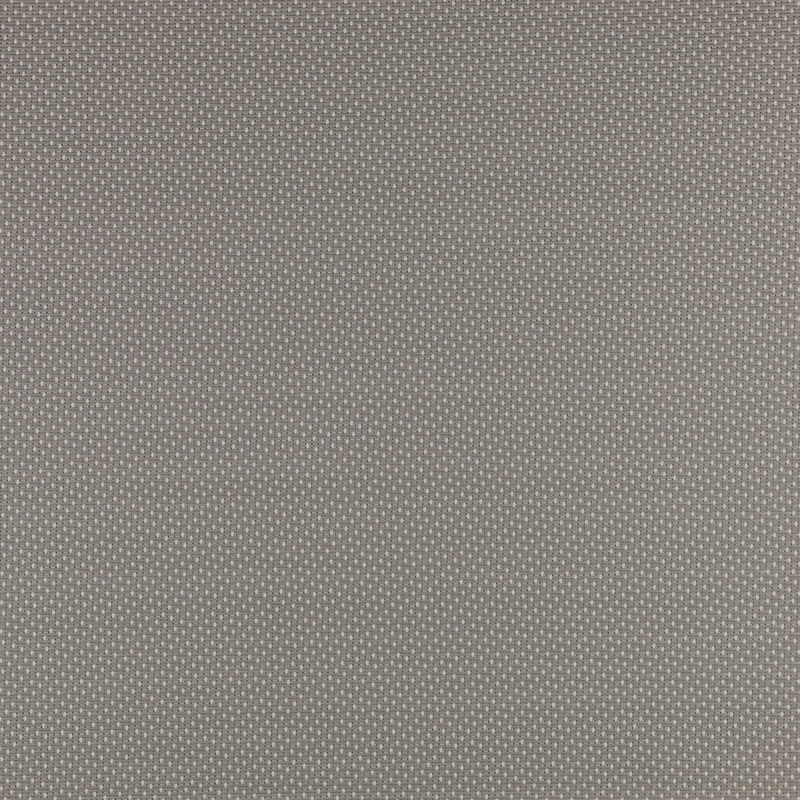 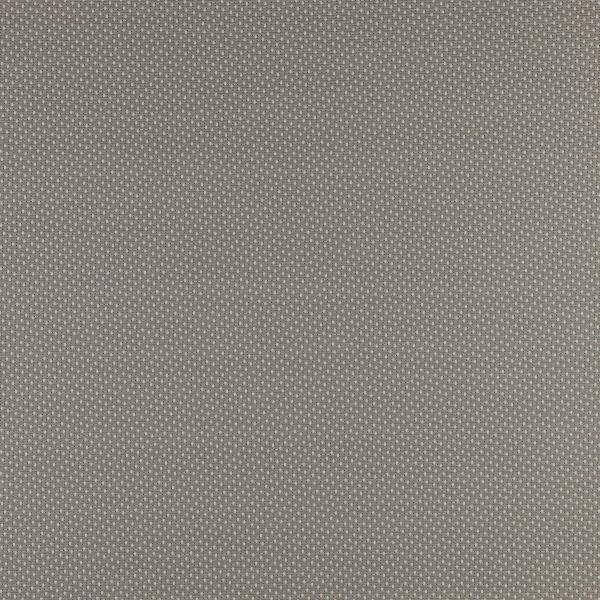 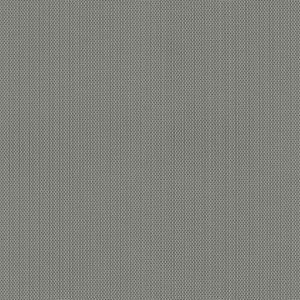 A solar screen fabric woven in a satin weave style. 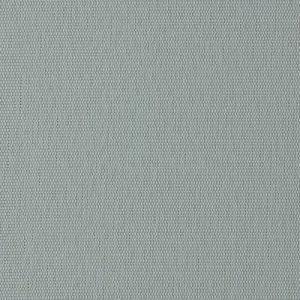 Satin weaves enable the room side and street side of the fabric to each feature a prominent colour. 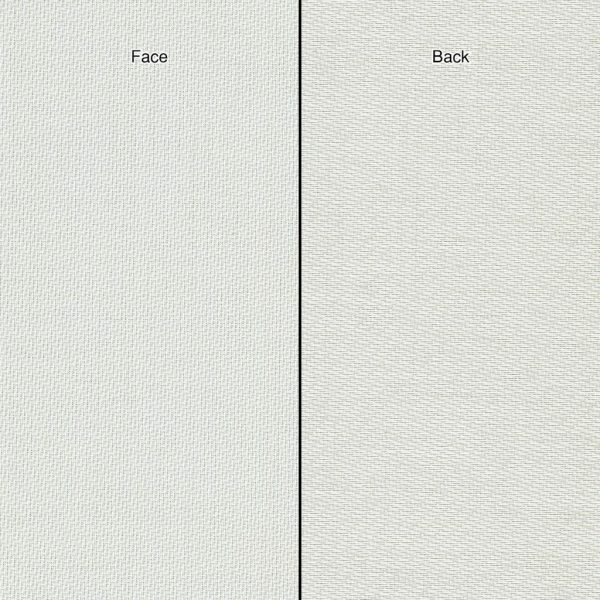 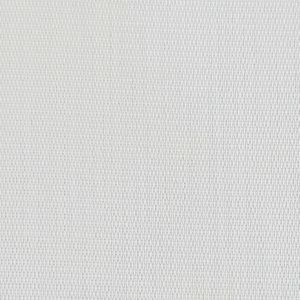 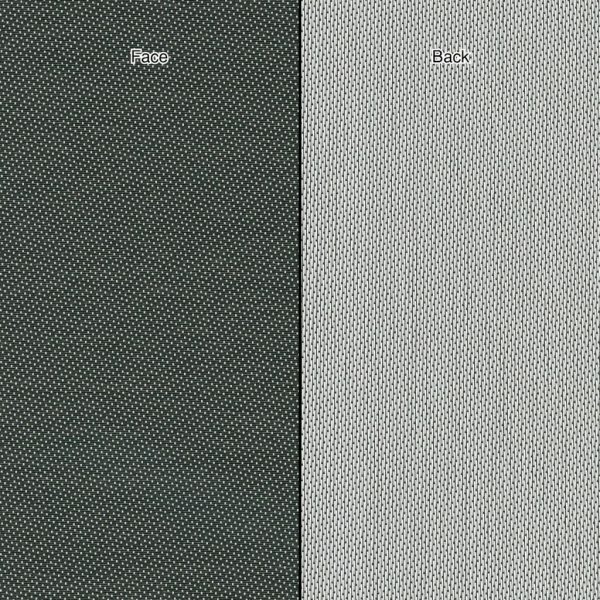 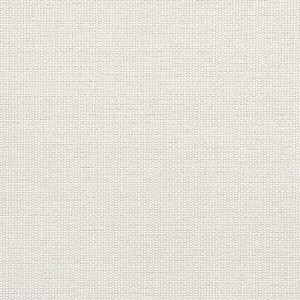 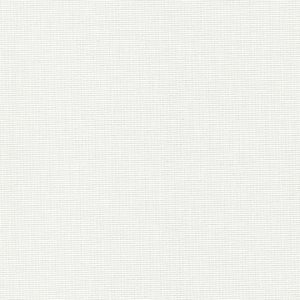 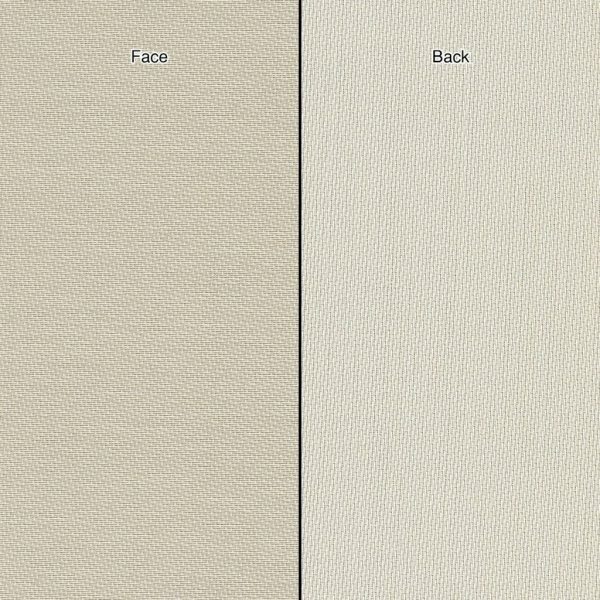  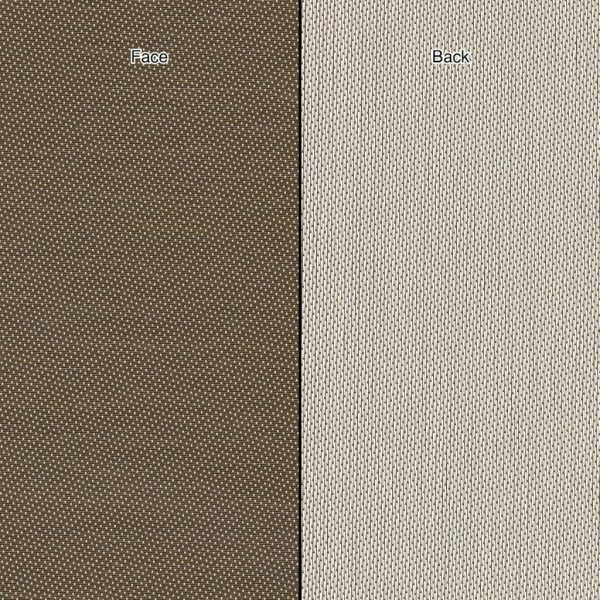 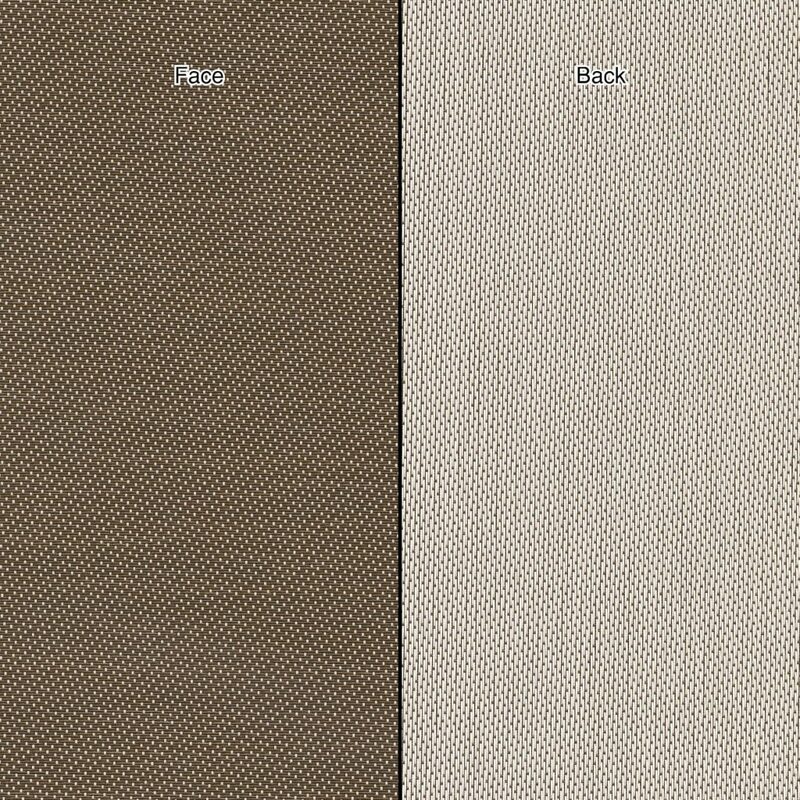 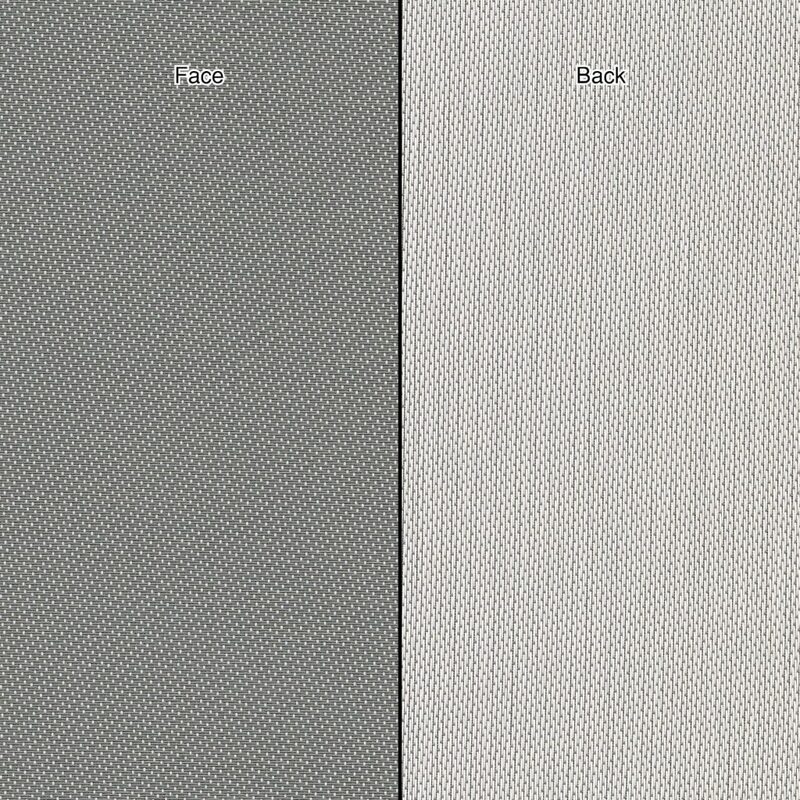 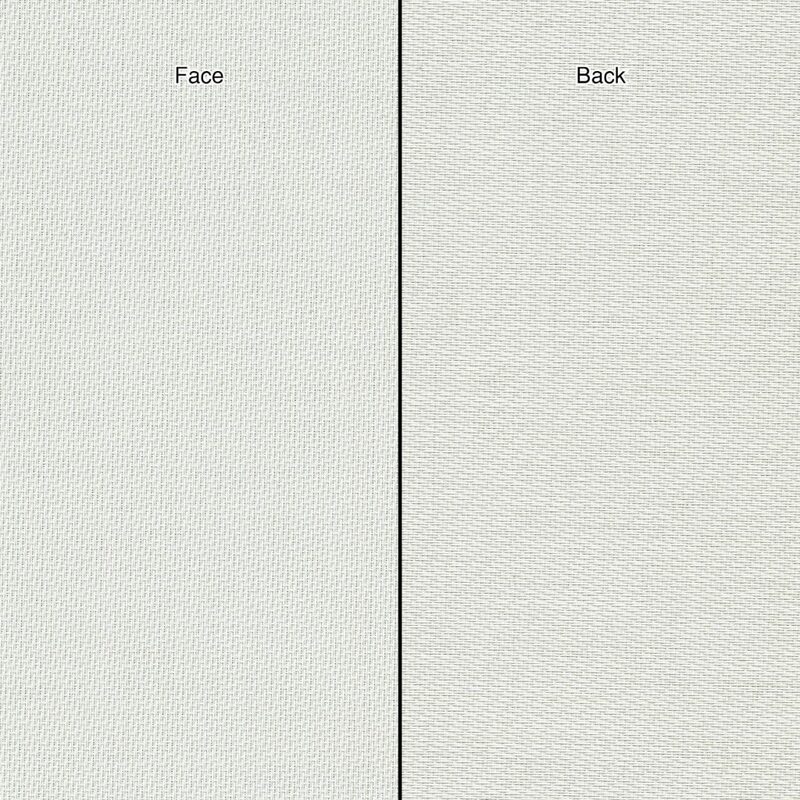 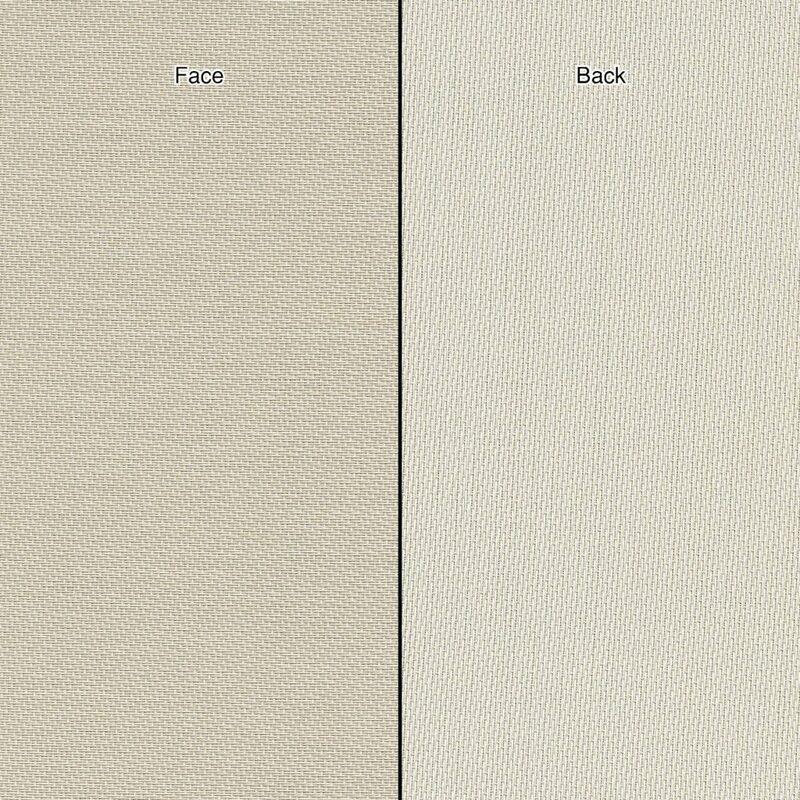 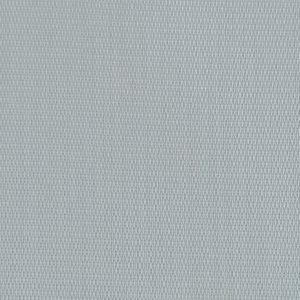 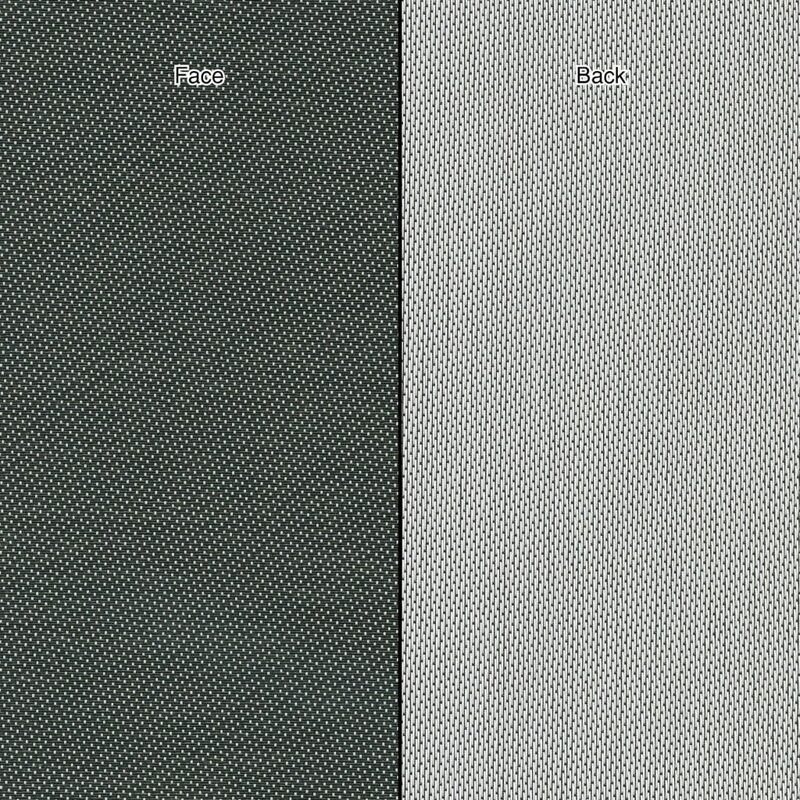 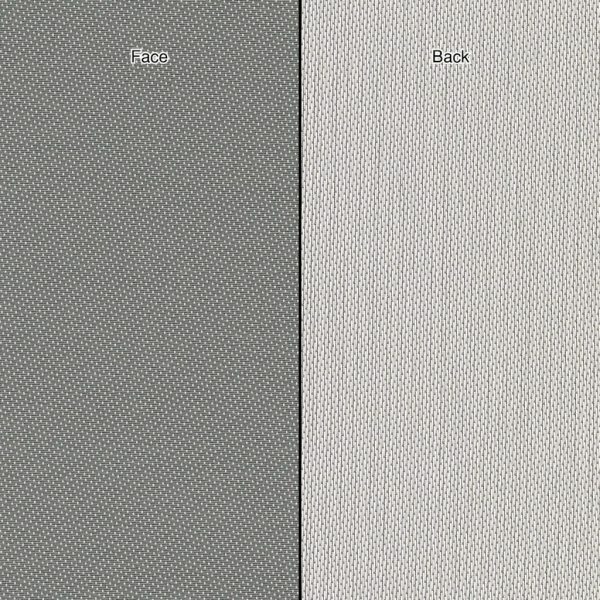 ProWeave L displays white to the street and a range of colours to the room side.